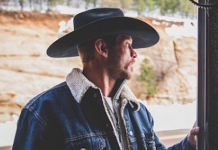 In 2016, UFC lightweight title challenger Donald Cerrone made the move to welterweight. 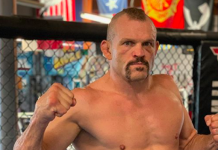 ‘Cowboy’ then proceeded to put together arguably the most impressive run of 2016 as he finished 4 straight opponents to land himself at #5 on the UFC’s official welterweight rankings. 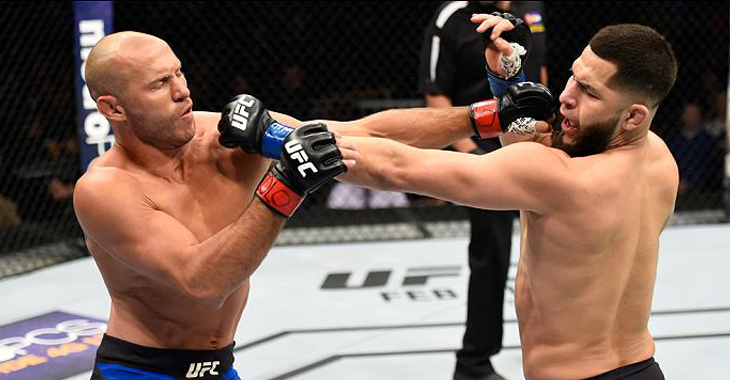 Unfortunately for Cerrone, in his first fight of 2017, he was viciously TKOd by Jorge Masvidal at ‘UFC Fight Night: Denver’ in January. 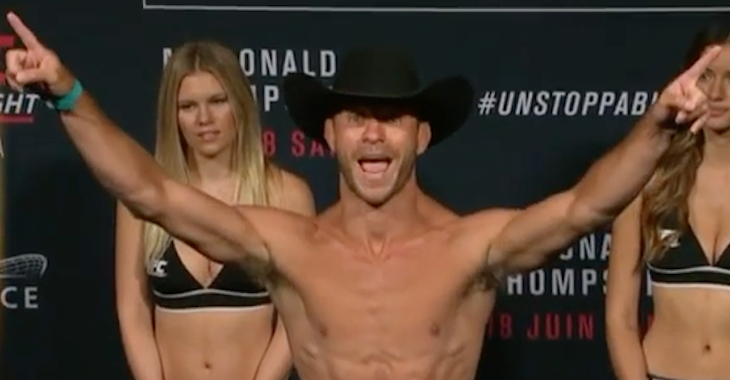 Following the vicious KO loss, Cerrone’s name was surprisingly absent from MMA headlines despite the fact that ‘Cowboy’ is one of the most active fighters in the UFC. 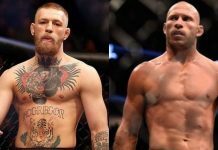 Now, with Cerrone set to face Robbie Lawler in July at UFC 213, he revealed that the reason he has been absent from the Octagon is actually due to UFC President Dana White sidelining him. 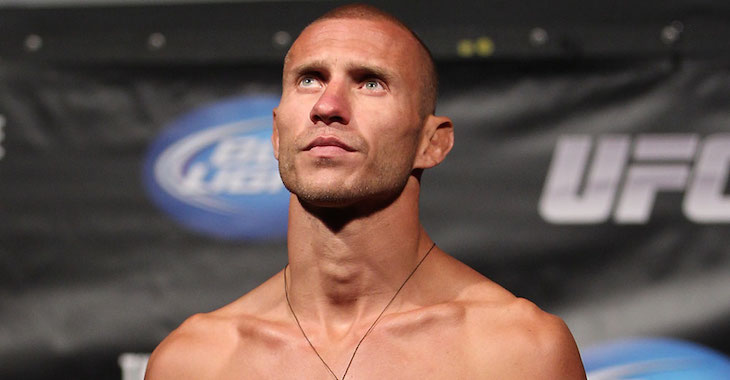 Donald Cerrone has now been absent from the Octagon since January, his longest layoff since 2015, when he signed to fight Rafael dos Anjos at ‘UFC Fight Night: Orlando’ after picking up his 8th straight win against John Makdessi. 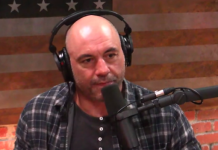 On the other hand, following his defeat of Cerrone, Jorge Masvidal signed to fight Demian Maia at at UFC 211 on May 13th, where he hopes to cement his place as the welterweight #1 contender. 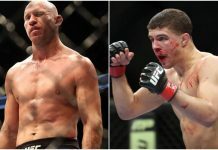 This article first appeared on BJPenn.com on 5/6/2017.